With fuel costs continuing to rise and bulk storage of chlorine becoming an ever increasing problem, many pool operators are seeking safer, more cost effective solutions for the sanitization of commercial swimming pools. On-site production of chlorine as a solution of sodium hypochlorite alleviates those unnecessary risks and puts an end to ever increasing chlorine prices and storage issues. The only raw material, salt, is an inert, safe compound that is stored in a feeder on-site and used as required by the chlorine generator. 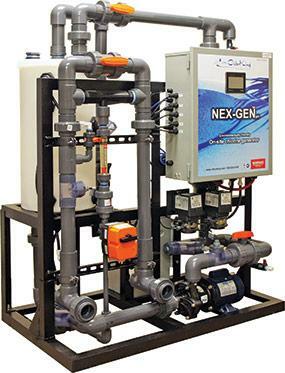 NEX-GEN technology is the only viable solution to produce sodium hypochlorite on-site as the pool water becomes the raw material for production, instead of fresh water and water softeners. Imagine – for all of your facility’s requirements – making chlorine on-site and having the ability to feed multiple pools from a single chlorine generation system. ChlorKing® NEX-GEN chlorine generator systems feature one additional advantage over traditional chlorine and all other chlorine generators: pH neutral chlorine is produced allowing for a more stable, effective chlorine to treat your swimming pool or spa. UV light works by causing permanent damage to the DNA found in all living species. Once the DNA becomes damaged, or dimerized, the organism is unable to carry out the routine cell functions of respiration, the assimilation of food, and replication. Once the cell is rendered non-viable the organism quickly dies. UV is the only disinfection alternative that is cost-effective and consequently does not have the potential to produce carcinogenic by-products into the environment. 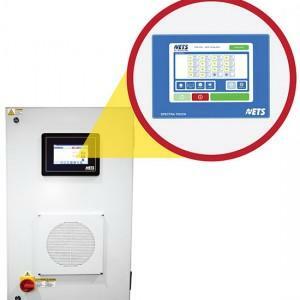 Many of ETS's systems have been validated per rigorous industry specific standards. Meets the requirements of provincial codes and the Model Aquatic Health Code for recreational water. The ECP range of products offer a high output, ultra compact disinfection system that has the capability to meet the disinfection demands for a variety of applications. The ECP model is a single medium pressure lamp that has been designed for the simplest installation into any pipe work system. Most models have been validated per rigorous industry specific application standards. The ECF range of products offers medium pressure, multiple lamp (typically 2 or 4) advanced disinfection system that encompasses a vast dose range for a variety of flows in numerous applications. 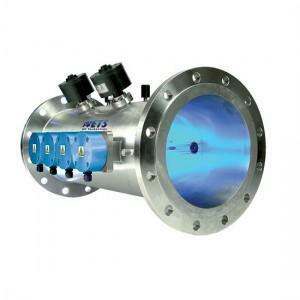 The compact system has been designed for the simplest installation into any pipe work system. Most models have been validated per rigorous industry specific application standards. Made for Recreational applications of : waterparks, indoor pools, outdoor pools, splash pads, therapy pools, spa, competitive pools, fountains as well as some industrial applications. 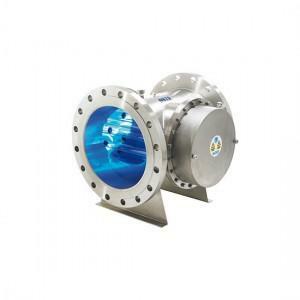 The SX range of products offer the highest performance inline medium pressure UV disinfection reactors designed for applications with larger flows and specifically drinking water quality. 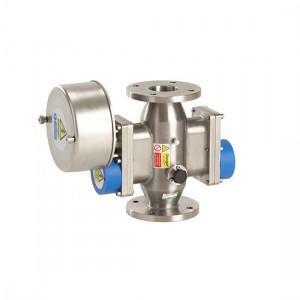 The compact system has been designed for the simplest installation into any pipe work system. Most models have been validated per rigorous industry specific application standards. Made for applications of recreational: competitive pools(high capacity), municipal drinking water, and numerous industrial applications.